When you hear the word “envelope,” you probably think of the plain, white ones used to hold cards, letters, and bills. Well, we’re writing to tell you that, contrary to popular belief, envelopes are not only purposeful but also artful! Today we’re going to expand the envelope’s repertoire by showing you how to incorporate these playful pouches into your artwork. 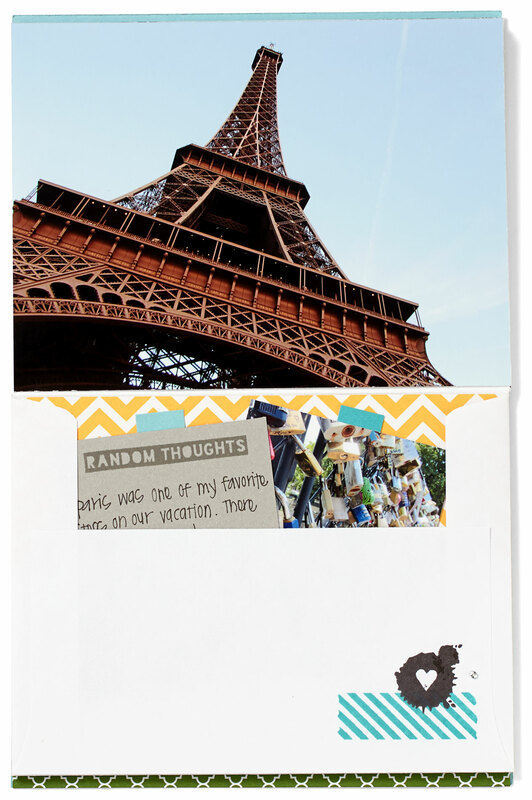 These adorable envelopes are the perfect way to add a sense of familiarity, friendship, and intrigue to any scrapbook page. And wouldn’t it be a fun place to showcase a child’s nickname, a family saying, or a cute quote? We think so! Leave your envelopes closed, open, or a mix of both for visual variety. Using a double-sided paper, like one from our Paper Fundamentals line, makes for a cute peek-a-boo pattern on the inside of the envelope. If you don’t have a Cricut® machine, don’t worry! You can still join the envelope fun by gathering up some of those plain, white purposeful envelopes you have lying around the house and upgrading them to a beautiful photo album. One of our artists created a mini album with 4 ¼” x 5 ½” White Daisy envelopes, and we think the results are simply genius! It’s stowaway scrapbooking with bits and pieces tucked here and there that make the act of thumbing through the pages almost as adventurous as the memories themselves. 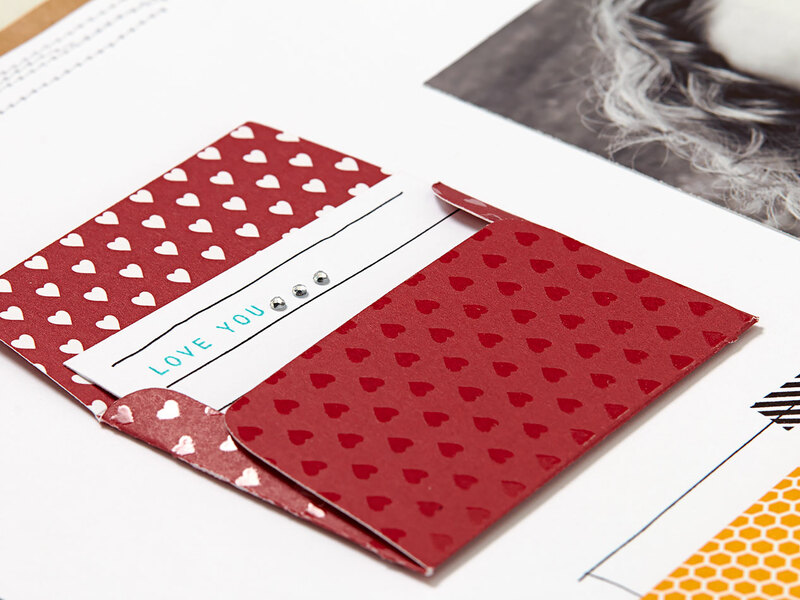 The envelope acts as a perfect pocket for holding smaller pictures or little notes about the experience. 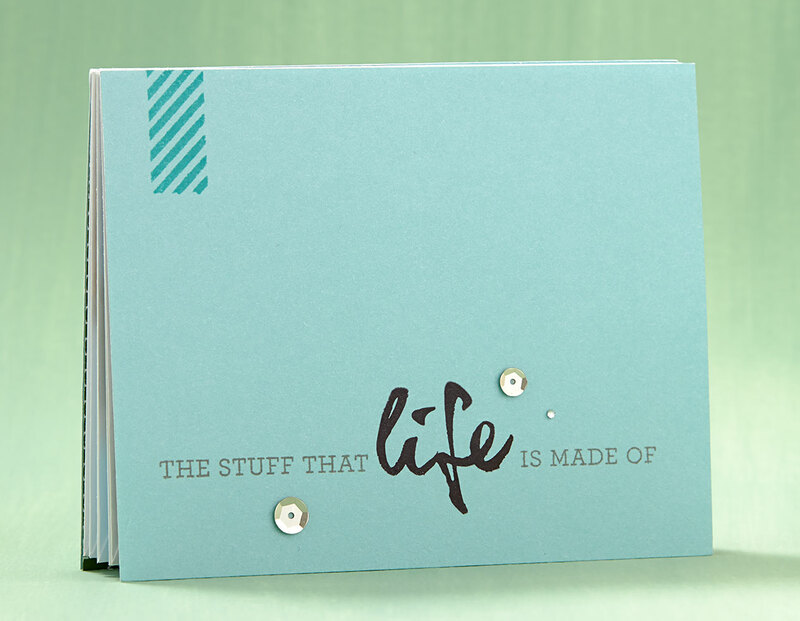 Attaching paper tabs to the back of these keepsakes makes it easy to lift them from the envelope pockets. Plus, it looks pretty cute, too. 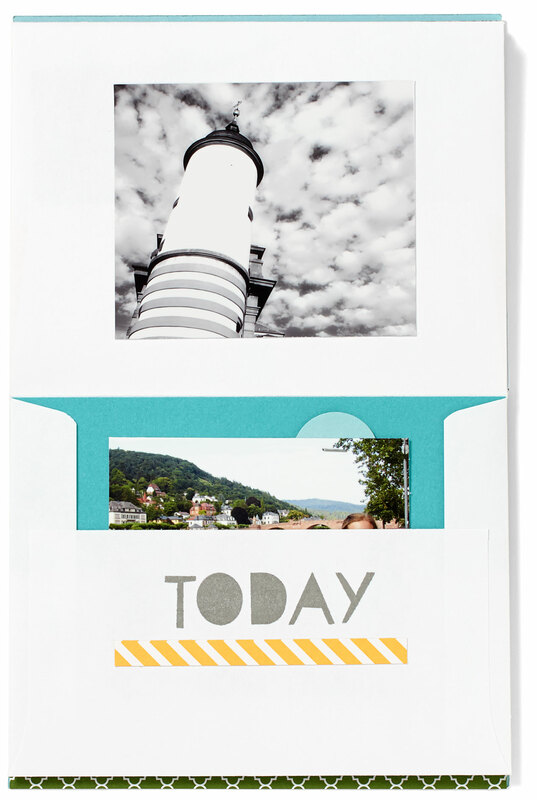 Have we convinced you to try using envelopes to preserve your favorite memories, yet? Whether you’re cutting mini envelopes on your Cricut® machine or repurposing plain card envelopes, we’re confident that you’ll find a way to take the creative reputation of envelopes from drab to fab. Best wishes in your quest to push the bounds of envelope creativity! Wow! I so love what was done in this post…with just an envelope. I’m definitely going to incorporate this into future artwork! Thanks for the inspiration! I have never made an envelopes with any of my carts let alone put one on a LO. I am going to crop this weekend, I’m going to try this. I wonder if there is a tutorial somewhere for the envelope album?